Today my sweet Mila turns 12, it is hard to believe she is that big already! I'm so proud of her and love her to bits ! This morning I made her a special birthday breakfast together with Sofia. 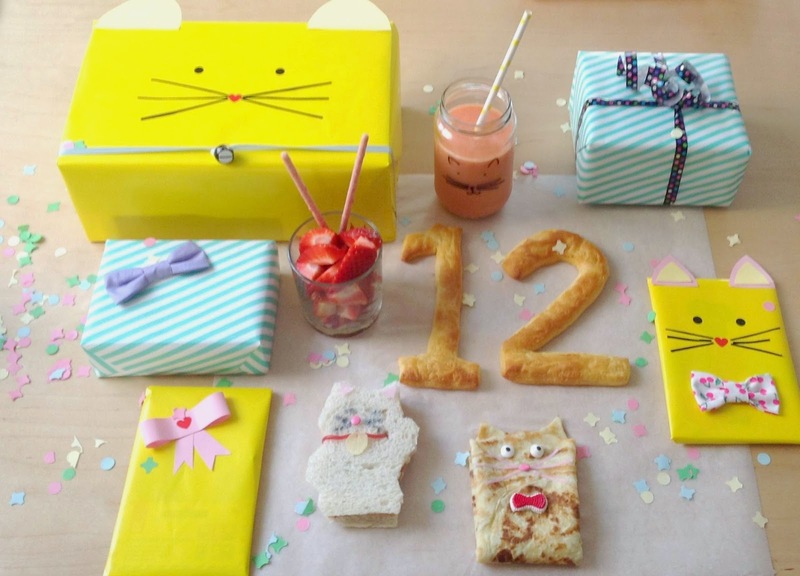 Of course the breakfast and the gifts had to be cute and Kawaii. 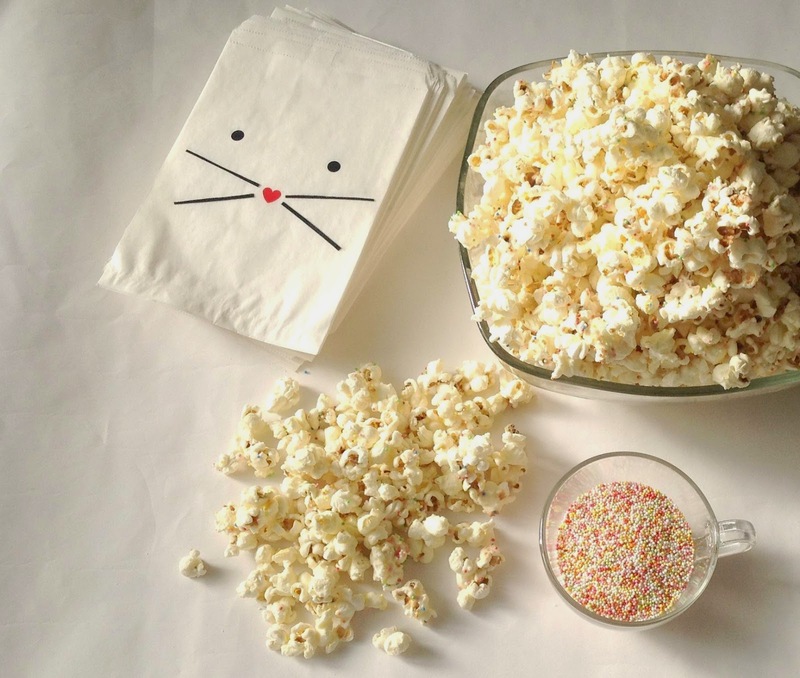 She made treats for her class, party popcorn ( popcorn mixed with white chocolate melts with sprinckles) in cute cat bags. Oh wat is het leuk geworden! Toch nog gelukt.